Dan and I got an Instant Pot back in November during the awesome Amazon Black Friday sales. Before I met Dan, he was a huge advocate for using pressure cookers as opposed to slow cookers. According to him, pressure cookers are great for Chinese soups, rice porridge, and stews because they are not only energy efficient, but just as easy as slow cooking. The noise of the "rocker" on Dan's pressure cooker always intimidated me because it made me think that it was about to explode! 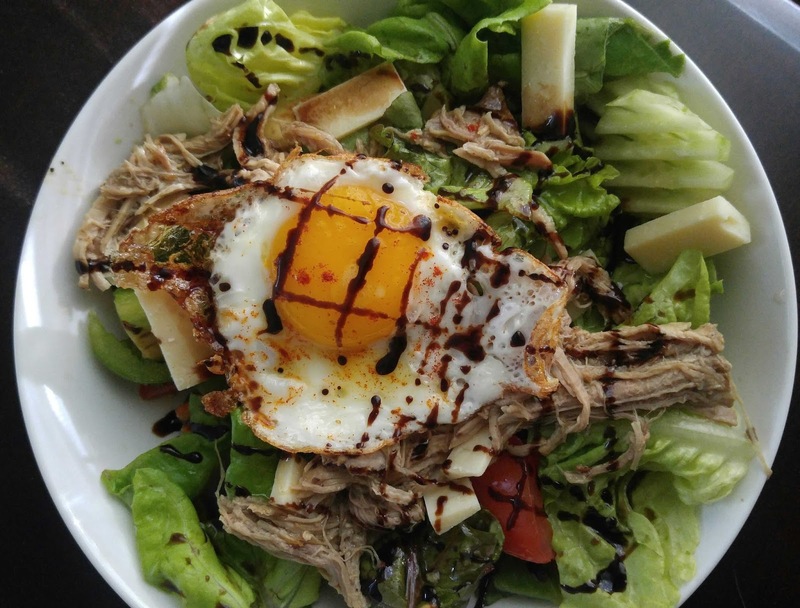 Over the past few months, with the much quieter Instant Pot I have slowly become more confident in using the pressure cooker / slow cooker myself. A few weeks ago, Mini Kitchen gave me a set of their spices to use and experiment in my cooking. 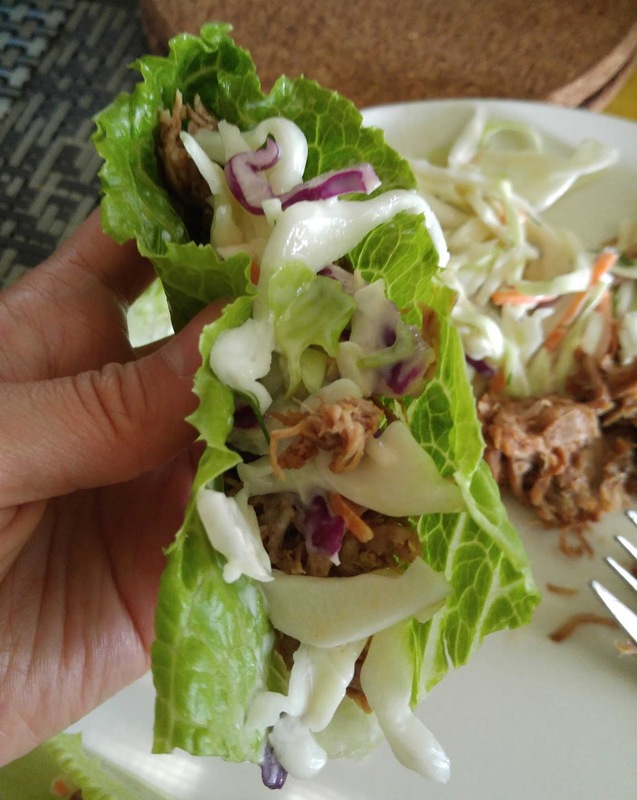 This was the perfect chance to experiment with making pressure cooked pulled pork in the Instant Pot. The spice kit contains seven different spices - from the various spices I decided to try out the Mini Kitchen's Tandoori BBQ Rub. I'm super impressed with how our flavourful the pork and the sauce was. 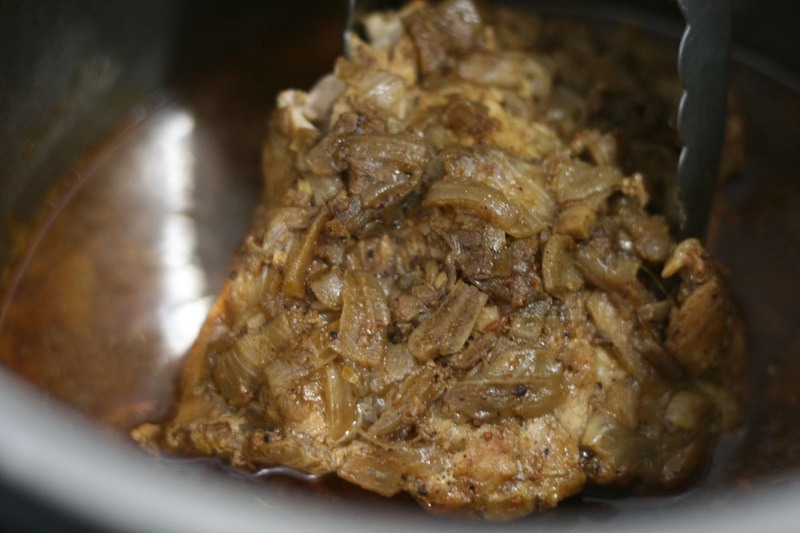 Certainly we normally associate the tandoori with chicken but this was a great fusion of Indian spice and a western style dish. 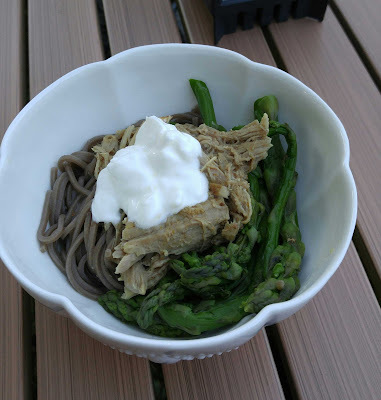 Turn Instant Pot on and set to saute function. 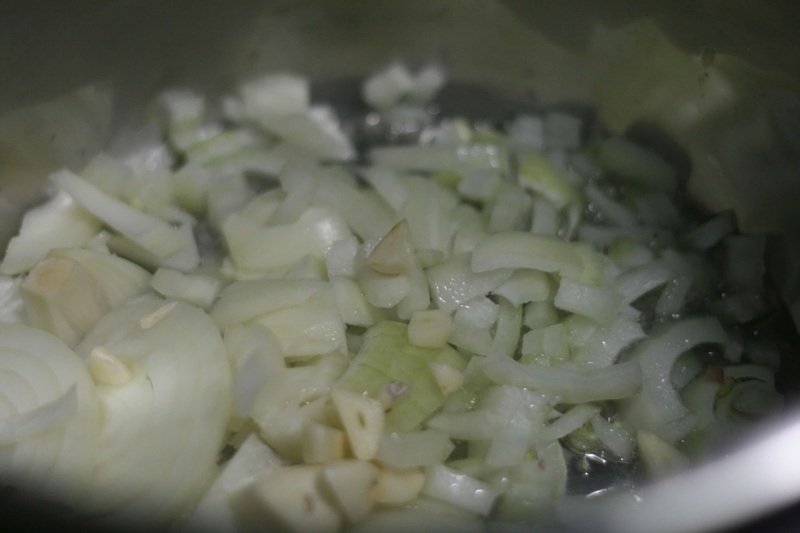 Saute onions and garlic together for 2-3 minutes. 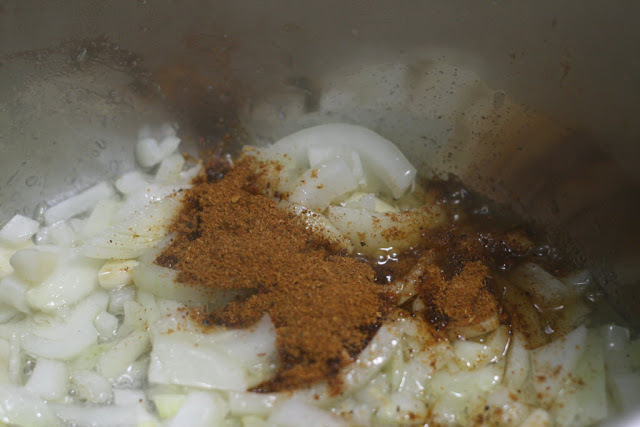 Sprinkle 2 tablespoons of Tandoori BBQ rub onto the onions and garlic. Gently stir the spices into the mixture. 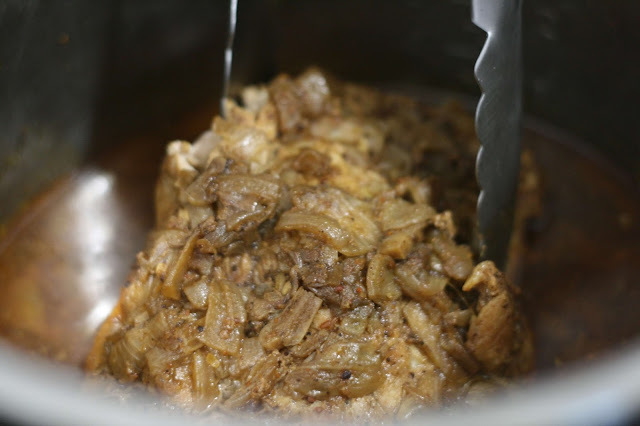 Once the onions and garlic have cooked down (about 4-5 minutes), place the pork on top of the mixture. Gently sear on both sides - still in the saute function of the Instant Pot. Then pour the half cup of water along the sides of the Instant Pot. 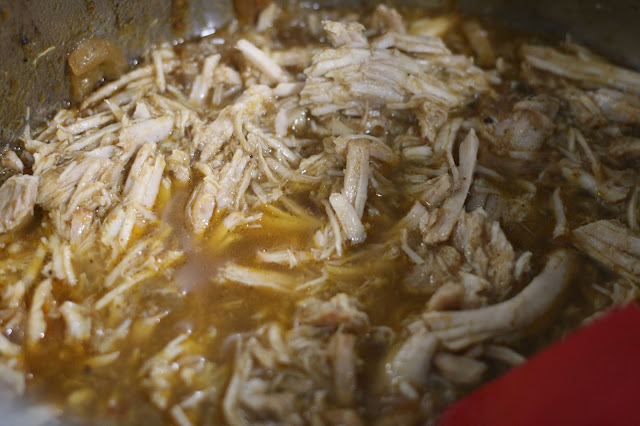 Place the lid on the Instant Pot and set on Manual (Pressure Cooker) mode. Set the time for 70 minutes. 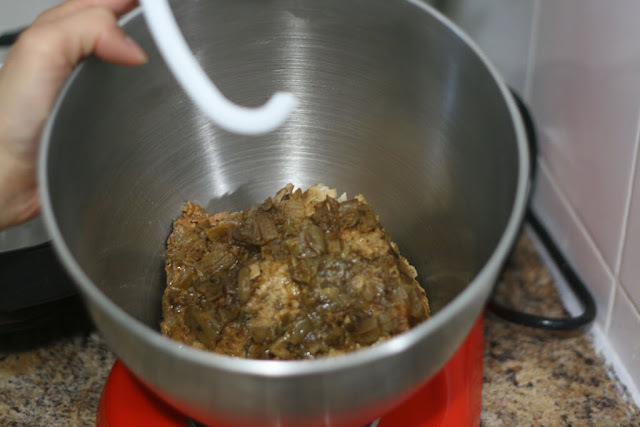 Tip: To gently pull apart the pork use a stand up mixer with the dough hook attached. Using tongs gently transfer the pork to the bowl of the stand up mixer. 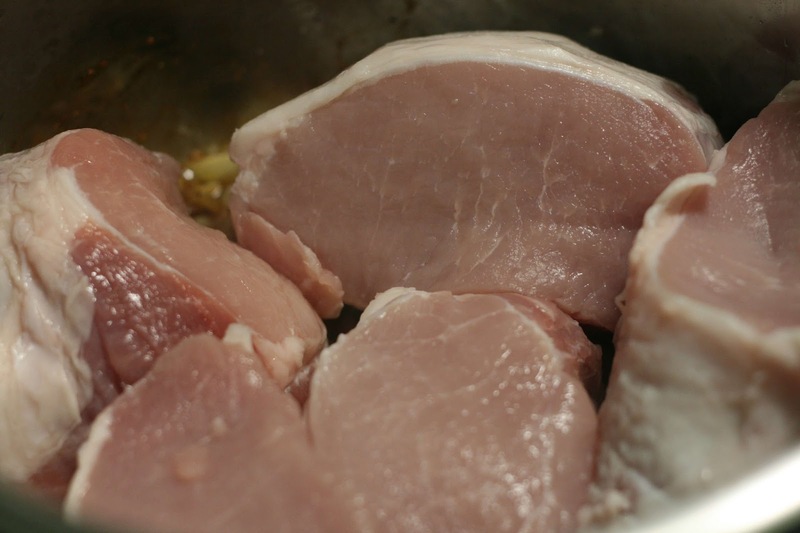 Turn the stand mixer to stir and it will gently pull apart the pork. 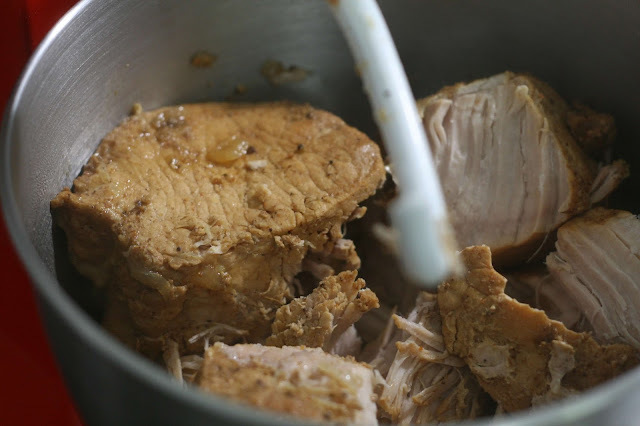 Once the pork has been pulled apart, transfer it back into Instant Pot bowl and mix well with the reserved liquid. 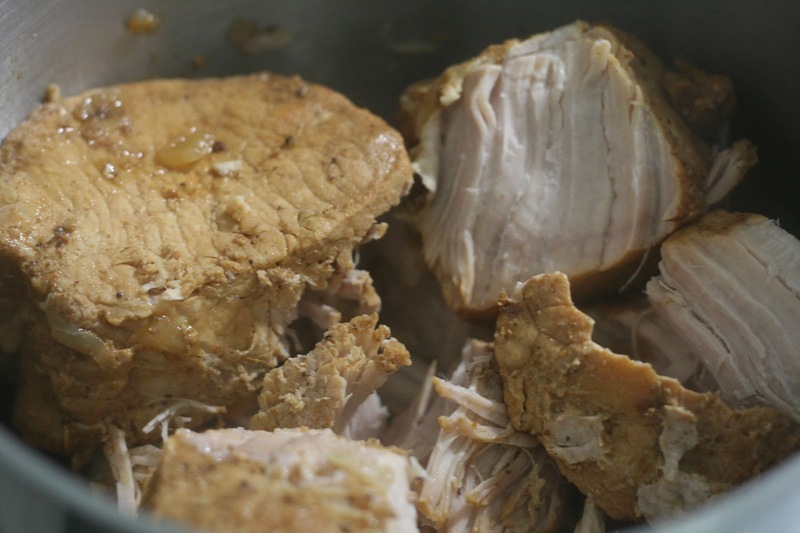 Pressure cooking the pork loin in the spices, really infuses the meat with flavours especially when you return the shredded pork back into the sauce. 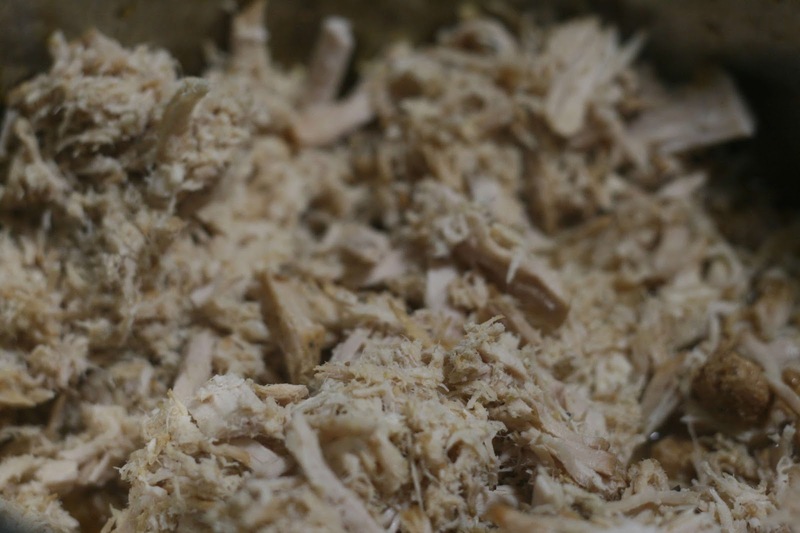 We have since cooked both pork loin and pork hock using this method and both times there is flavour and juicy meat. Using 2 tablespoons of the spice was just right as there was still a hint of heat but not too much. 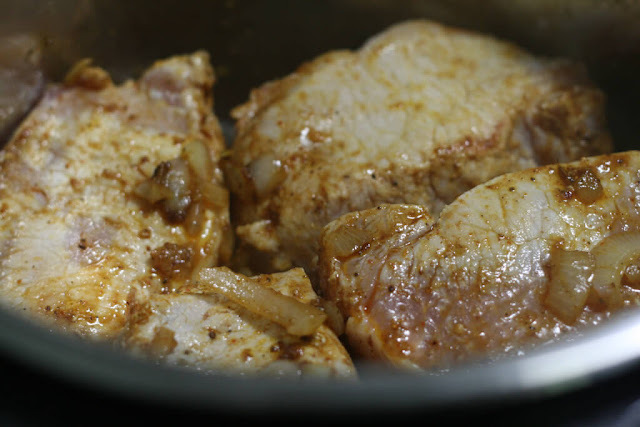 You could always increase it by cooking the meat with another tablespoon of spice if you want more intense flavours. 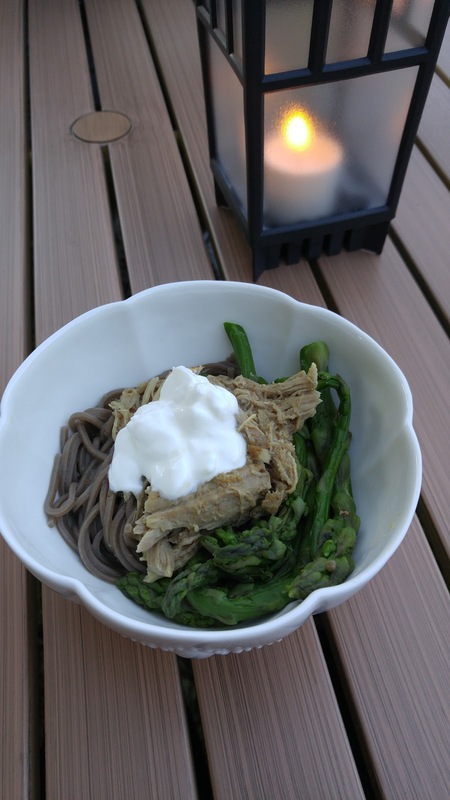 With this recipe we served the Tandoori BBQ pulled pork on top of soba noodles and asparagus with a dollop of sour cream, lettuce wraps with coleslaw and another time we had it in a salad topped with a sunny heritage egg and balsamic glaze!